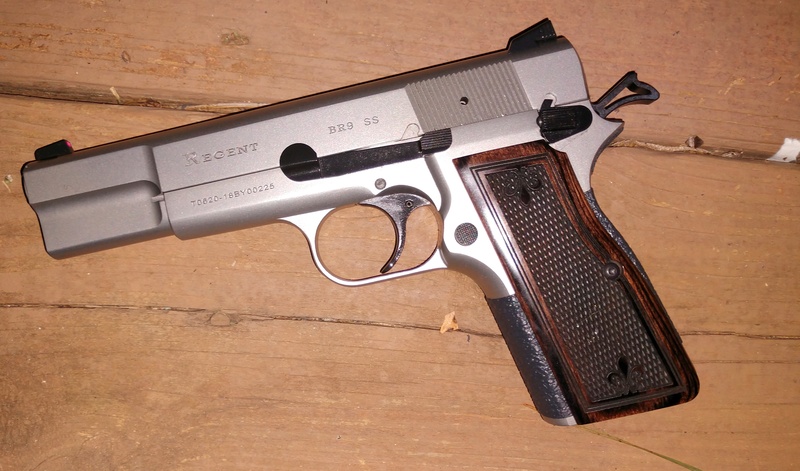 Nerver had or shot a Tisas 1911 but my Hi Power Clone has been sweet from the first shot and not a minute's problems. I was getting a little smack on the web of my hand so I put a no bite hammer on it and changed the grips. I use Mothers Mag and Aluminum polish. It has enough grit to smooth and shine but not damage normally! I started shooting my reloads right from the start with no problems, some guns may need to loosen up a bit first. My SFX is strictly a Red Dot gun, that is the reason I bought it. I have lots of other guns and still shoot them with regular sights but it gets harder and harder with old eyes. I never took that piece of ugly out of the box but ordered an OWB from KT Mech holsters. It works great for CCW, the range and competition. It allowed me to walk into a job with a major airline that lasted 32 years! I am shooting a sanctioned IDPA match next month that is only for Bug and Compact sized guns. Since canik doesn't have one yet I have only been shooting my Block in competition to get ready for the match. I am so ready to get back to my SFX and Red Dot! Very nice and looks all original. Someone bought it and probably shot it a few times and then just kept it safe. They are fun gu ns. 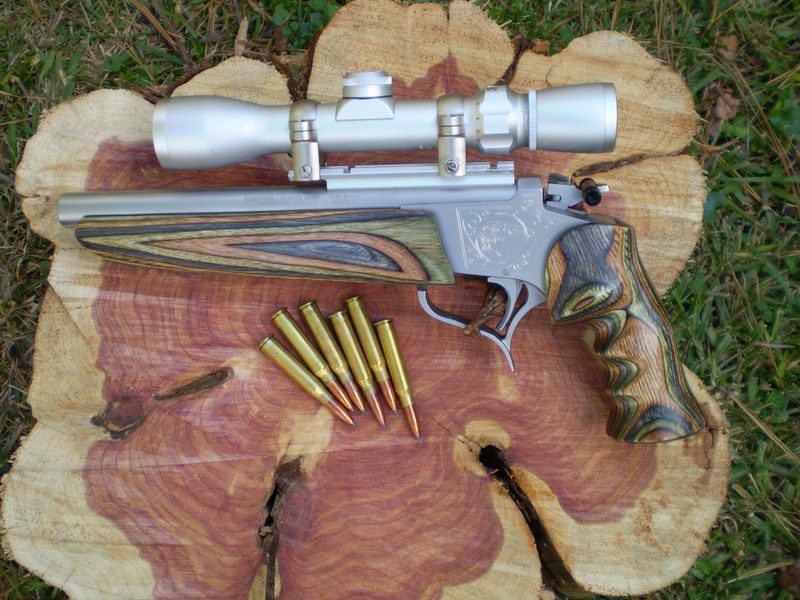 I have killed many deer with mine. I shoot way too much and have too many guns to be cleaning OCD. I usually run 2-500 rounds before cleaning unless I won't be shooting that gun for a while. I do clean my CCW after every range trip though. I use "Rusty's Rags" which is a silicone fleece pad to wipe my guns down after carrying. 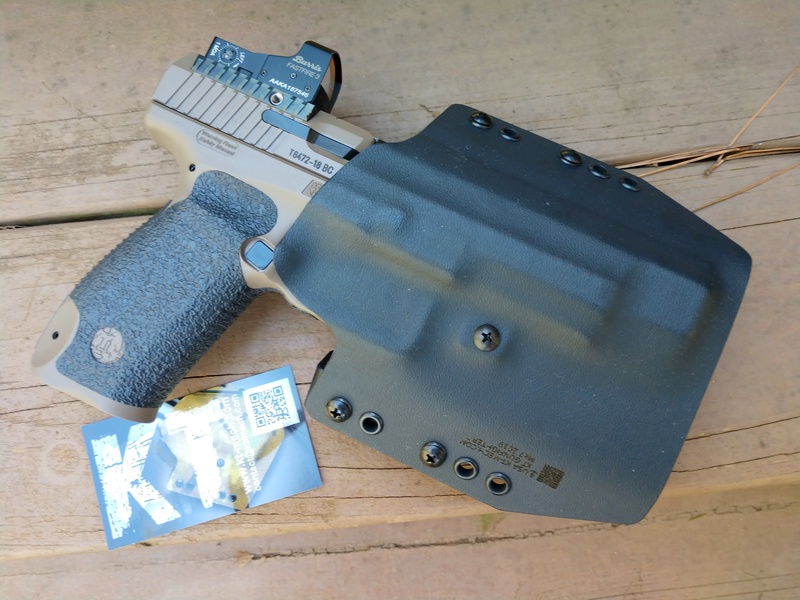 It does a nice job on kydex too and does not make them too slippery. I use it on magazines too. Topic: need a brighter front sight. please help. Re: need a brighter front sight. please help. I have taken numerous guns from the gun store to the range with no problem. I usually swap the bore and add a drop or two of a good lube in critical areas. Topic: TP9SFX with Freedomsmith Trigger Range Day! Re: TP9SFX with Freedomsmith Trigger Range Day!